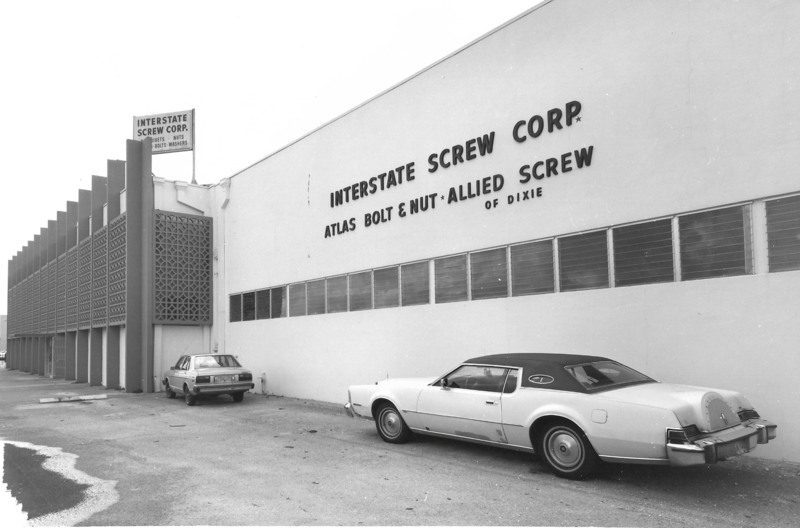 Interstate Screw Corporation has been in business for over 60 years, and we are the oldest and largest fastener distributor in the state of Florida. 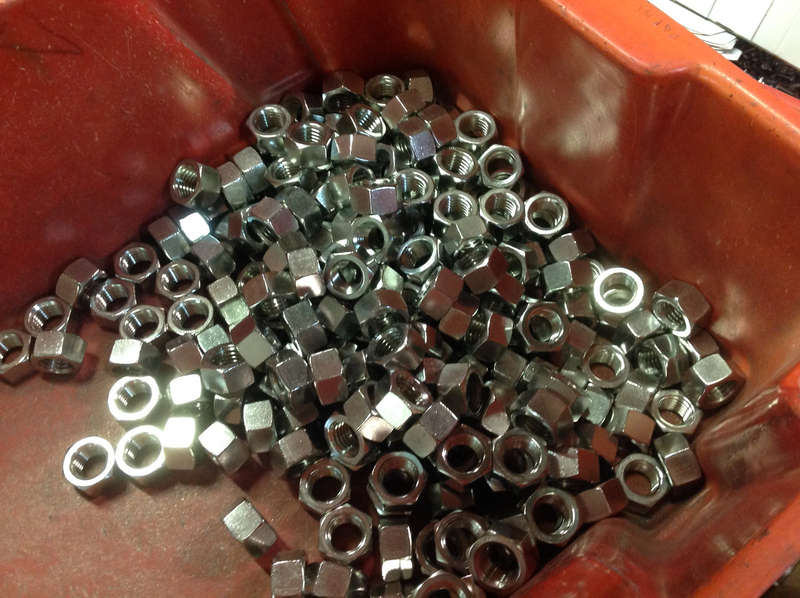 We have two divisions, Allied Screw of Dixie, our export division and Atlas Bolt And Nut, our repackaging division. Over 25,000 items are available from stock, with ready access to over 75,000 additional items in just a few days. 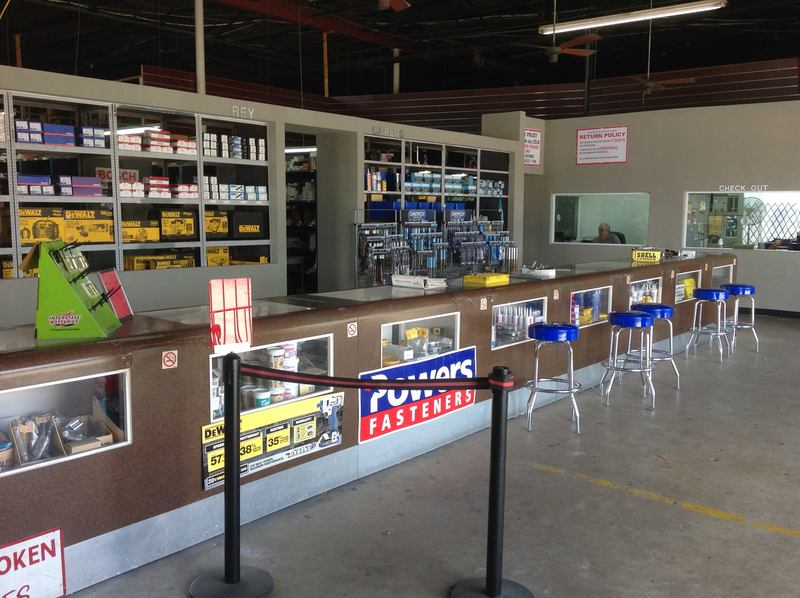 Interstate carries a full line of screws, nuts, bolts, anchors, rods, powder products, specialty fasteners, power tools, and much more in our nearly 50,000 square foot Hialeah (Miami) warehouse, all available for quick delivery on our fleet of trucks. 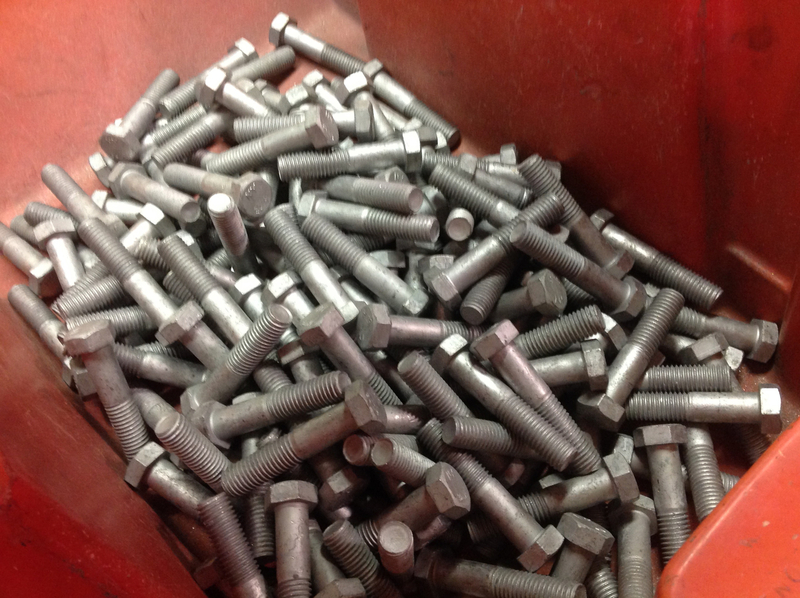 We’re also happy to have any fastener you want manufactured to your specifications. We can even supply direct mill orders from various factories around the world, right to your door. All of our products are available in both boxed and bulk quantities, and we’re also able to handle blanket orders. In South Florida, our fleet of trucks provide regularly scheduled delivery. In other areas, we have a liberal freight policy. For international customers, your qualifying export orders will be properly palletized, shrink-wrapped and delivered to your forwarder in South Florida at no additional cost. We accept all major credit cards, company checks, as well as offering Net 30 terms upon credit approval. Interstate Screw Corp. was founded in Miami, Florida in January 1956 by Albert Seiden and his son, Ronald Seiden. It was officially incorporated in November, 1956. Contrary to the long-standing and amusing story told by Ronald, Albert did not win the Company in a poker game. The truth as told, Albert was a successful venetian blind manufacturer and Ronald had just completed his B.B.A. degree at the University of Miami when the company was formed. Together they established the fastener distributorship from the ground up. Diligently they gained a foothold in the distribution chain of screws, nuts and bolts, eventually adding numerous ancillary items to complement the extensive line of fasteners and fastener related products.